ready for test flights and certification by the end of 2001. The RA-180 is a RIGID� airship with a fabric outer skin stretched over an aluminium frame which contains a series of separate gas compartments. 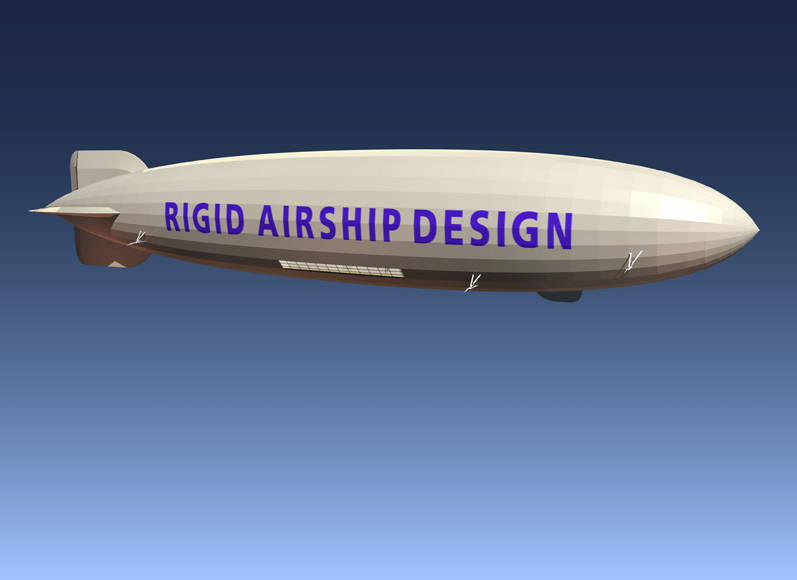 This distinguishes it from two other types of airship: the �blimp� and the semi-rigid type. The blimp is effectively just a large balloon filled with gas. This is also true of the semi-rigid type, except that it has a keel. Thanks to the combination of its aluminium construction and separate gas compartments, the Rigid airship is the safest type of airship. The RA-180 has a robust skeleton construction consisting of lightweight aluminium ring girders, longitudinal girders and bracing wires. Between each set of ring girders lies an immense, fireproof laminated mylar cell into which helium (He) is fed. The 180-metre long by 30 metre wide airship will contain 20 separate compartments capable of holding up to 78,000 m3 of helium. The gigantic skeleton is covered by a strong synthetic fabric skin. This creates a gross volume of 83,100 m3, which also provides room for the engines, cargo and passenger accommodation � all of which lie inside the skin. The only things which protrude outside this skin and thus interrupt the vessel�s aerodynamically perfect cigar shape are the propellers, fins and the pilot�s control cabin. The RA-180 has four tilting propellers for take off and landing. These, together with the two fixed propulsion propellers, are each powered by 600 h.p. reciprocating engines. The 3,600 h.p. they generate together feed the propellers to create a top speed of 148 km/hour or a radius of action of no less than 20,000 kilometres. To offset the loss of the weight of fuel and to prevent the vessel from gaining altitude, the engines can be fitted with condensers which convert the exhaust into water. This keeps the weight and altitude stable. 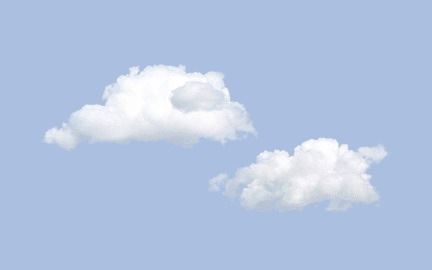 An airship does not have to overcome gravity to climb higher and no energy is required to maintain altitude. The airship�s relatively low fuel consumption and the fact that it does not, in principle, consume helium make it a cost-effective and energy-efficient method of air transport. The RA-180 can carry up to 30 tonnes of cargo or 240 passengers. To this end, a large area has been reserved inside the hull which has been built into the construction like a box. 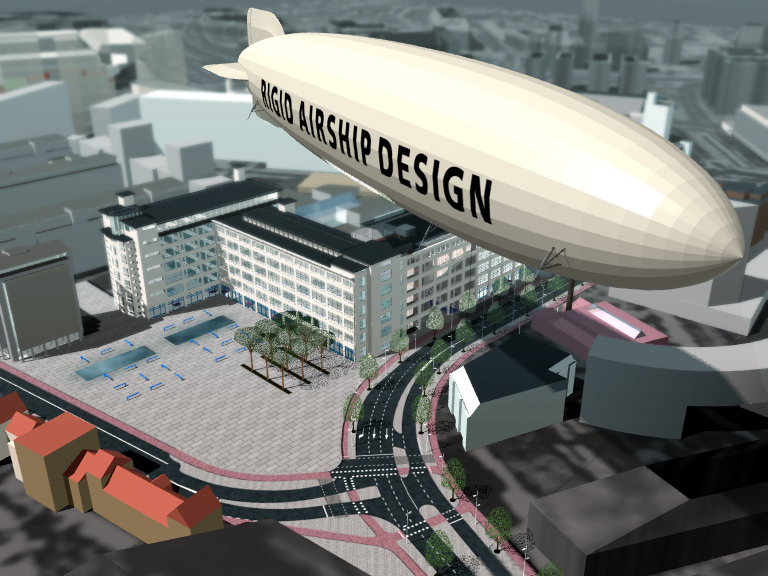 Transport by airship is ideal for bulky, lightweight freight. Since one cubic metre of helium can lift around a kilogram, the total lifting capacity of the RA-180 is over 78 tonnes. Minus the weight of the structure and the engines, this leaves approximately 30 tonnes for useful lift.